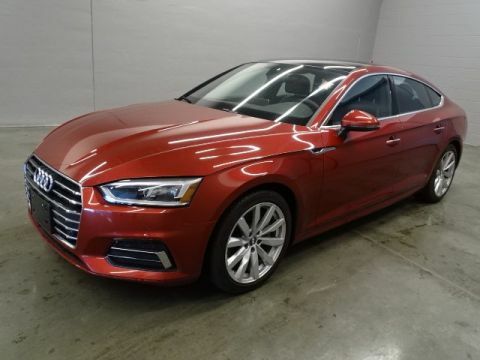 All-wheel drive sedans make use of all four of your vehicle’s wheels, giving them better traction on slick roads than your typical sedan with front- or rear-wheel drive. 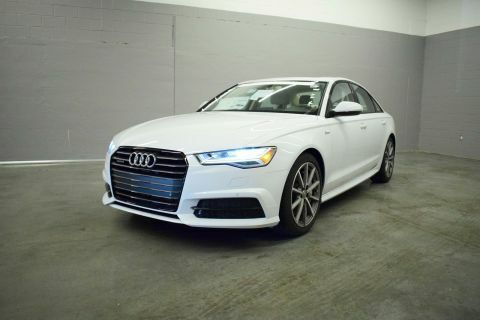 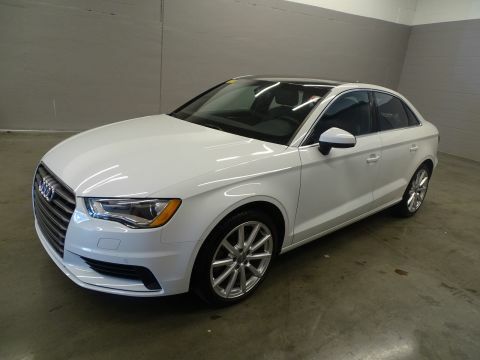 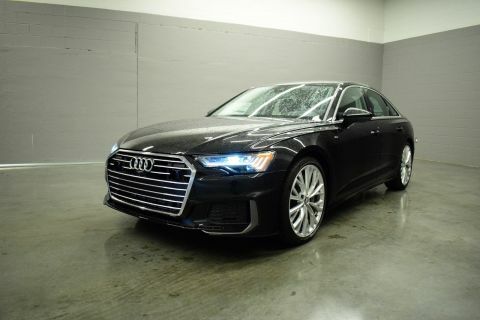 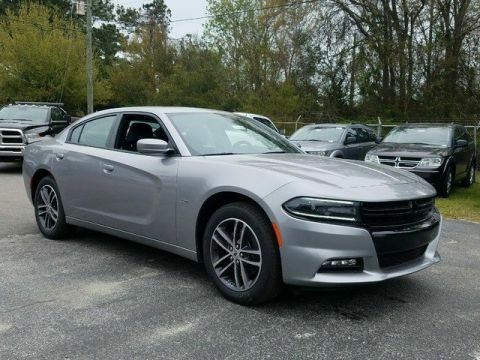 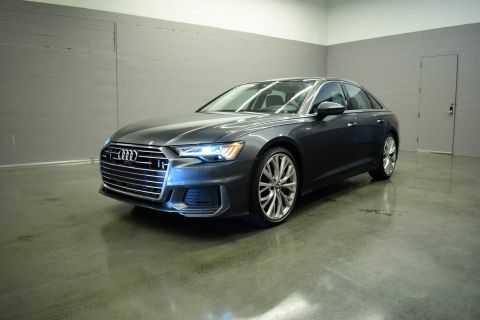 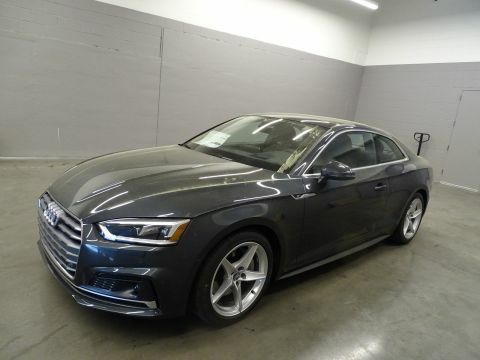 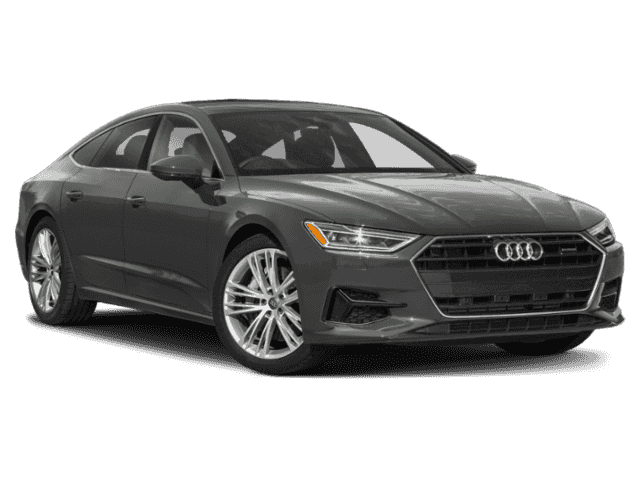 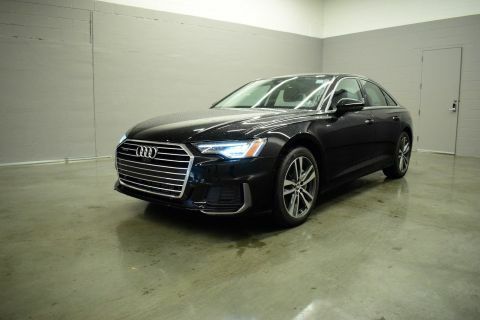 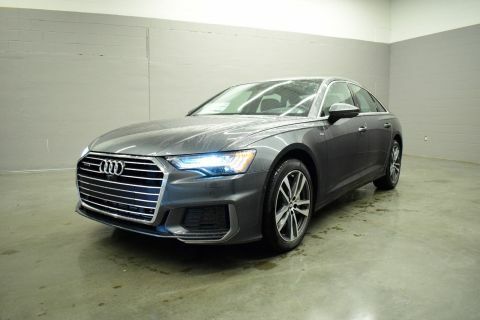 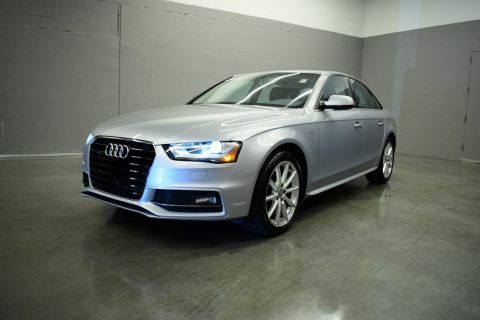 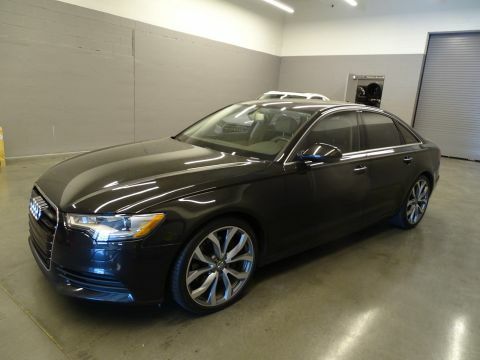 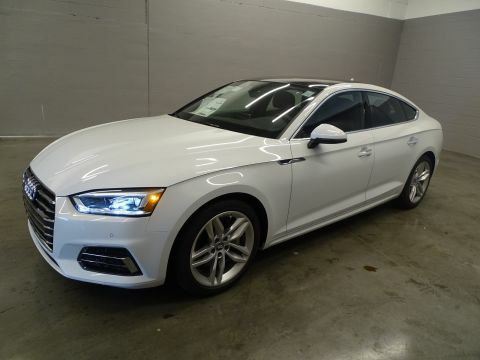 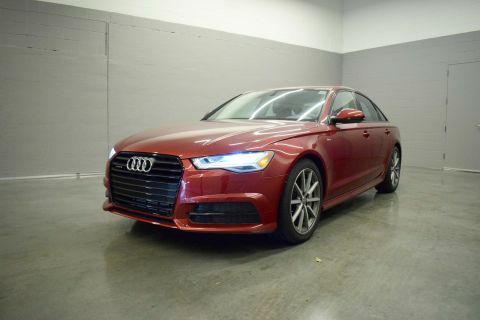 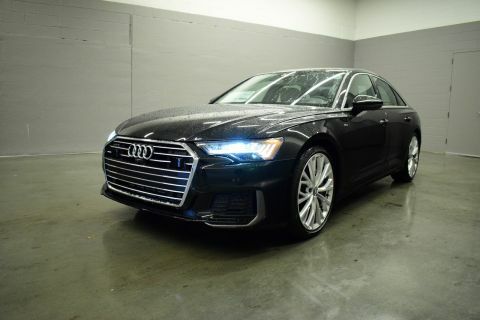 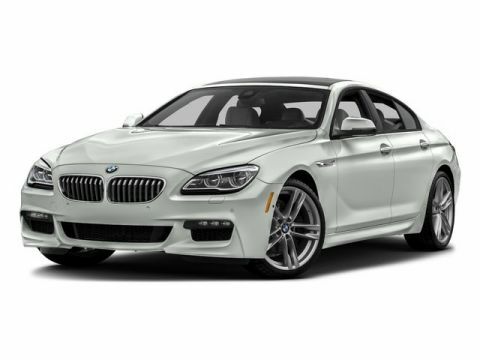 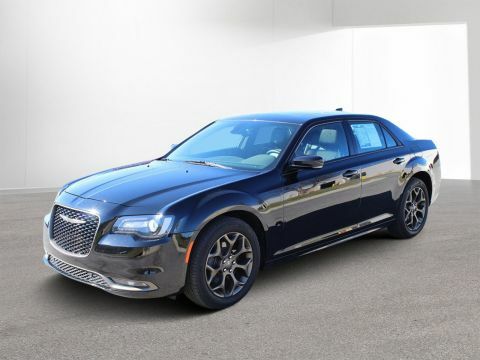 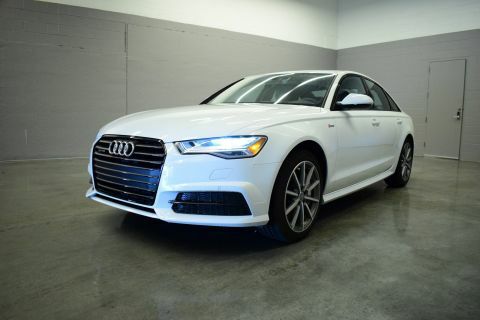 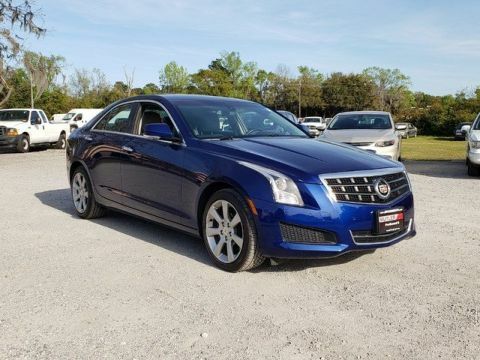 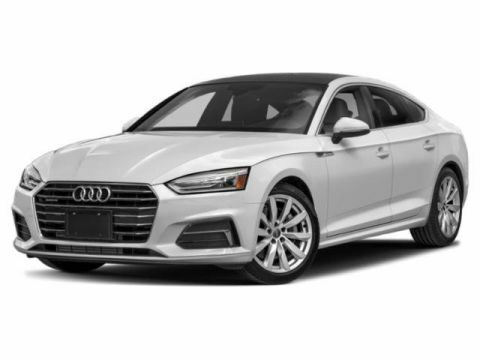 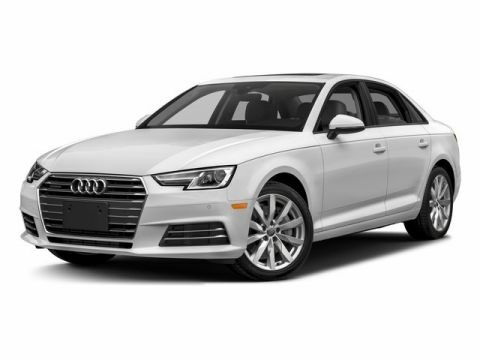 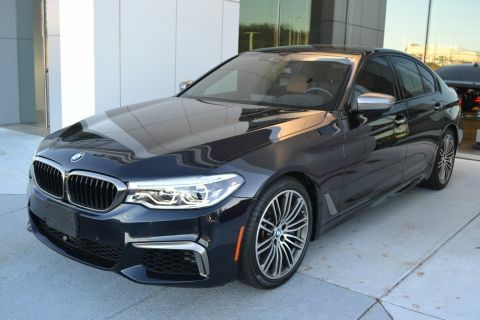 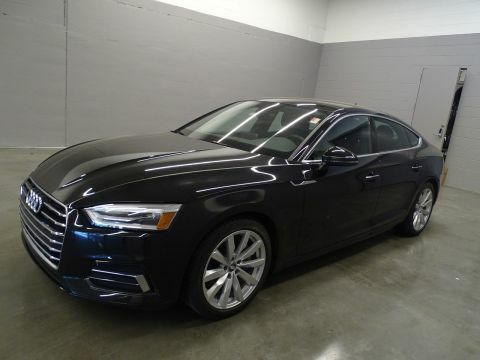 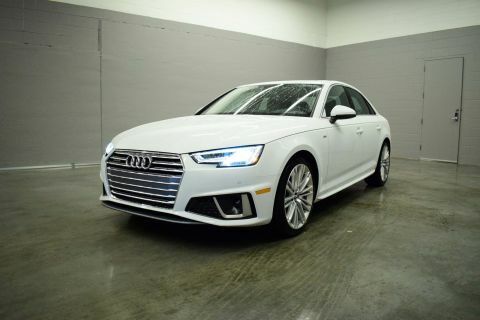 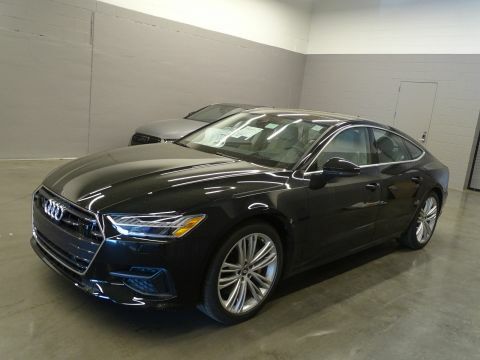 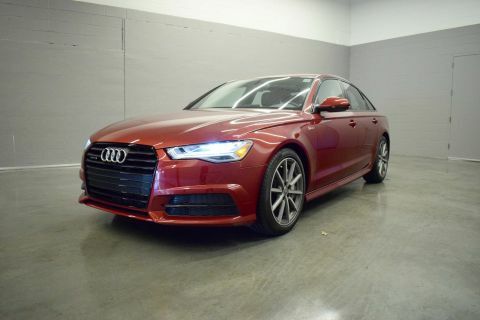 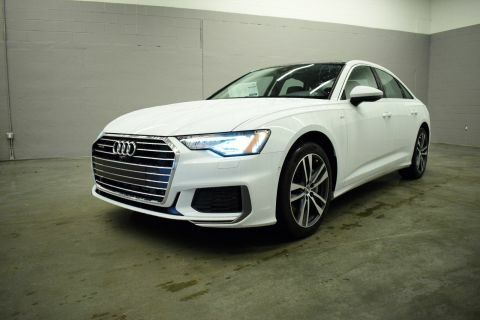 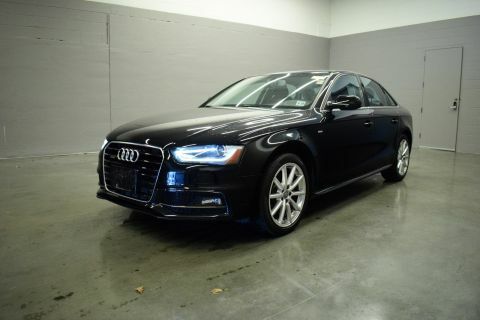 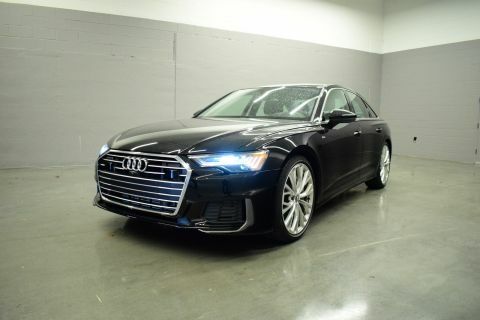 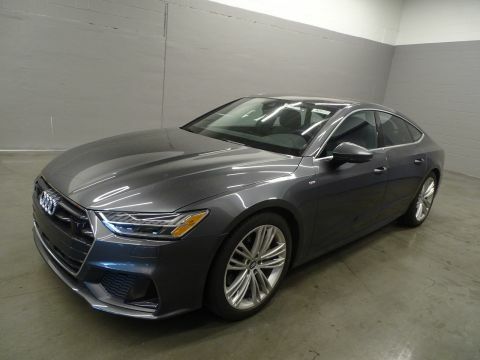 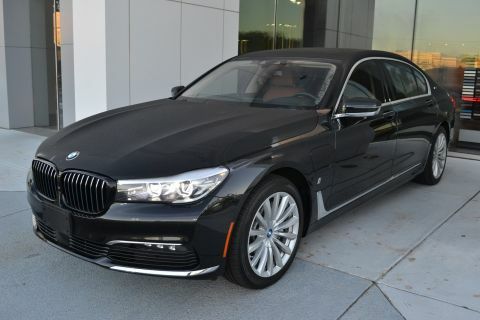 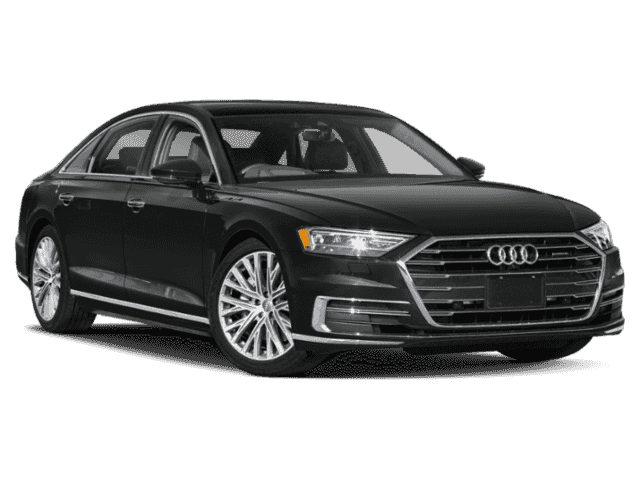 If you’ve been on the market for a commuter vehicle that brings you the peace of mind enhanced tractability can offer, we offer a healthy selection of AWD sedans for sale in Middle Georgia and South Carolina. 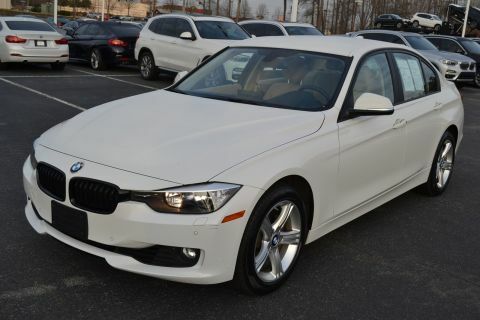 What Sets Butler Auto Group Apart From the Competition? 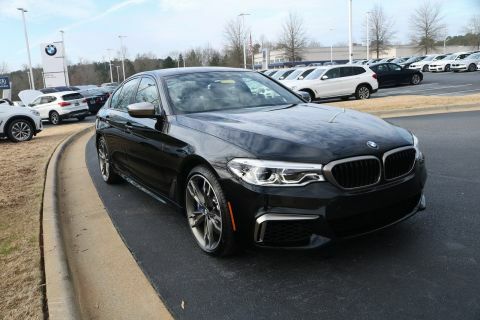 There are a number of reasons to choose Butler Auto Group over the competition. 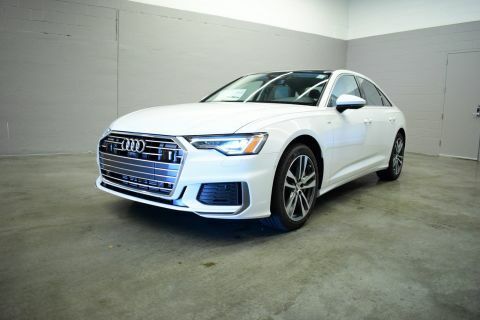 For one, our financiers are well-versed in the ins and outs of rebates and incentives and will make sure the final price on your next car is as low as it can go. 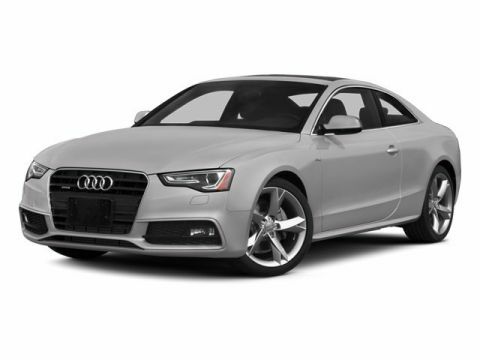 With access to national lenders, we also have the flexibility to snugly fit a monthly payment plan to your budget. 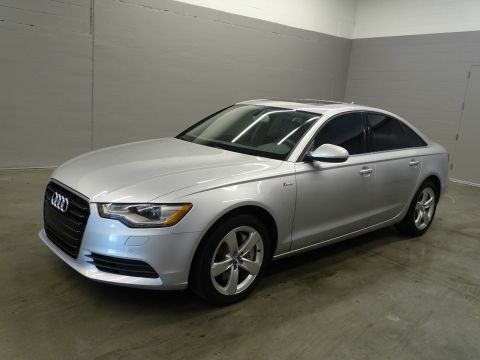 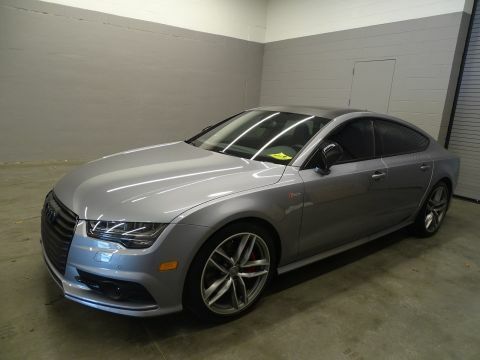 Furthermore, you won’t have to wait long for the perfect deal on your dream car to surface. 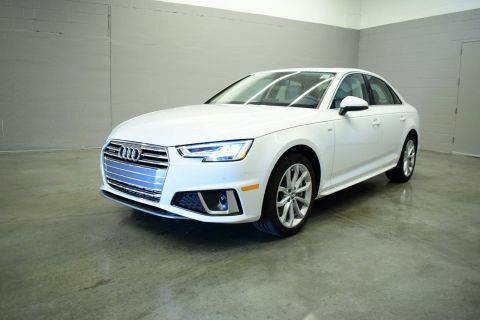 That’s because we have one of the longest lists of new and used vehicle specials in the area. 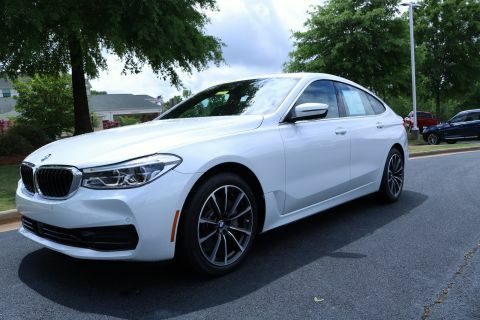 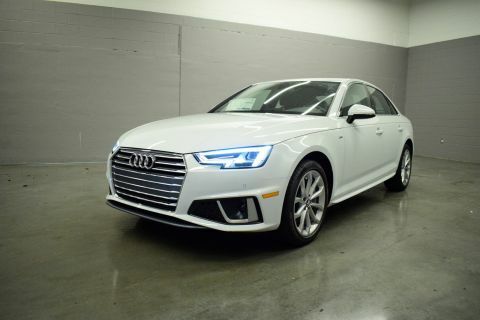 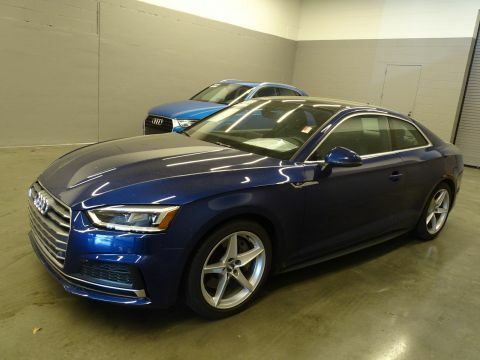 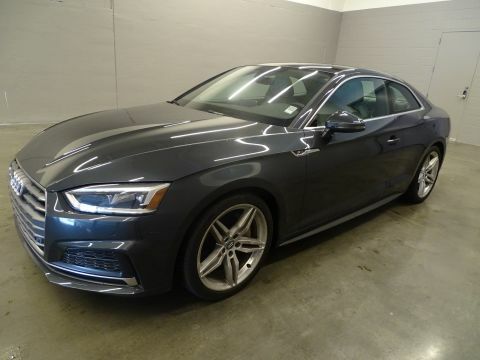 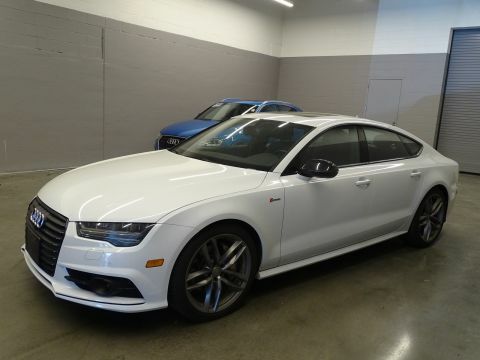 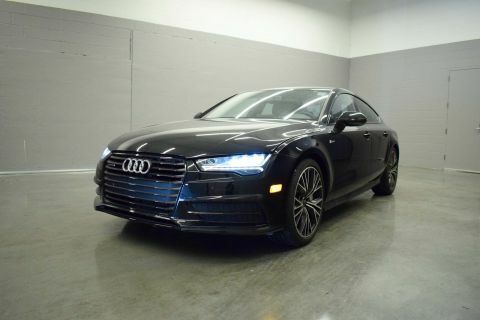 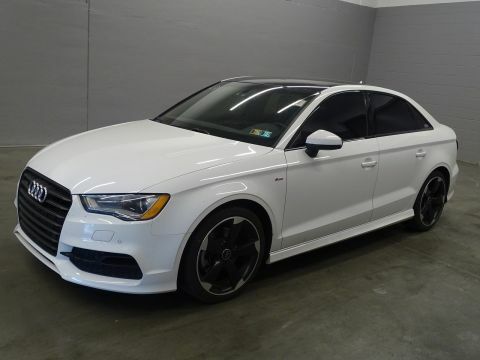 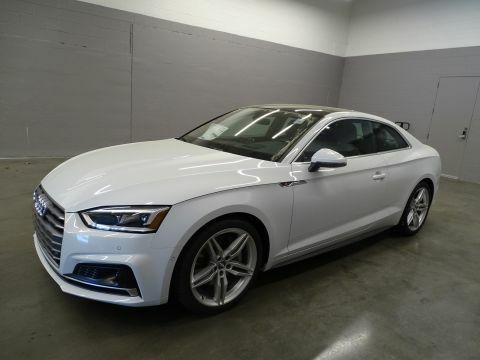 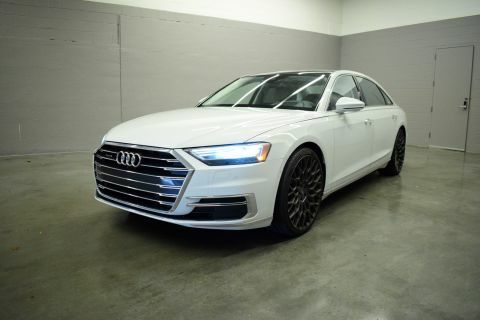 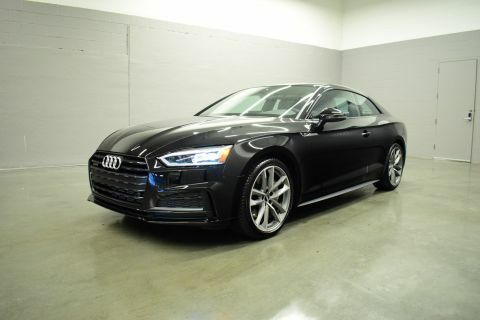 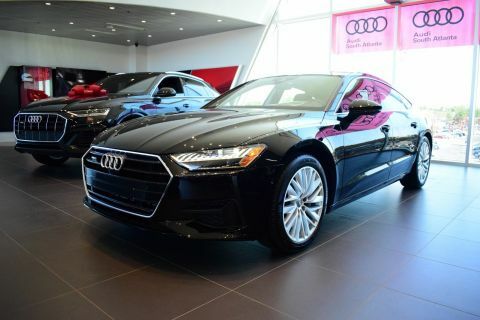 Contact us to set up a test drive, and our friendly sales staff will help you make an informed decision about which of our AWD sedans for sale in Middle Georgia is the best for your dollar.